As it happens, more corporations – anonymous and public – are established in the United States each year than in any other jurisdiction. While company formation is big business (about 25 percent of Delaware’s budget is from corporate taxes and fees) the dark side of anonymous entities is readily apparent. In addition to tax evasion and shady campaign contributions, U.S.-based shells have been used to hide the proceeds of activities as diverse as cigarette smuggling and weapons dealing. 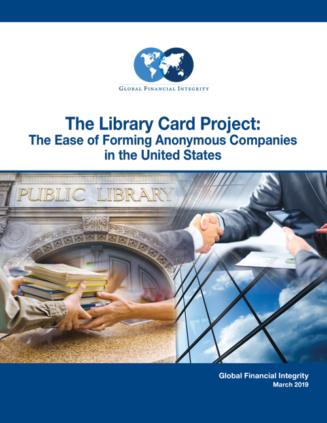 This report demonstrates, on a state by state basis, that a person needs to provide far more personal information to a state to obtain a library card than to create a company. 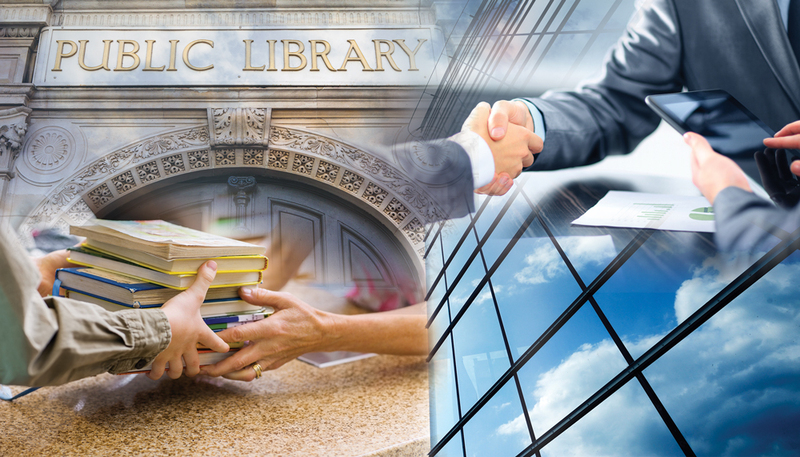 To obtain a library card in any state in the U.S., the applicant must be the person who will ultimately be controlling/using the card, and a significant amount of identifying information must be provided by the person to the state in order to obtain the library card. To form a company in any state in the U.S., it is not necessary to identify or provide any information about the person(s) who will be ultimately be controlling the company. In some cases it isn’t even necessary to provide information about who will be managing the company and, where some information about managers (i.e. officers or directors) is required, it is very limited. It will be of no surprise that the main recommendation of this report is that federal and state lawmakers update the state incorporation systems to begin requiring information about the people who ultimately own or control corporations, as well as information about those managing the companies. anti-corruption groups from across the political spectrum. Given the breadth of support, it is hoped that significant progress can be made towards passage. Only when the ownership and control of a company is transparent to government officials will there be a reasonable chance to curtail the improper use of corporate entities.